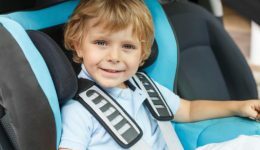 Home / Articles tagged with "car seats"
Articles for Tag: "car seats"
Not as safe as you might think. Unique safeguards are needed for premature babies and kids with certain medical conditions. Get the details. 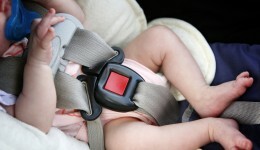 Has your child’s booster seat been inspected? Parents: Get these items checked to help your child stay safe. Summer is a time for rest and recreation but not when it comes to keeping children safe. 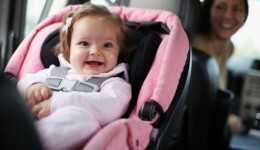 Rules for car seat safety have been beefed up. Here’s what you need to know.